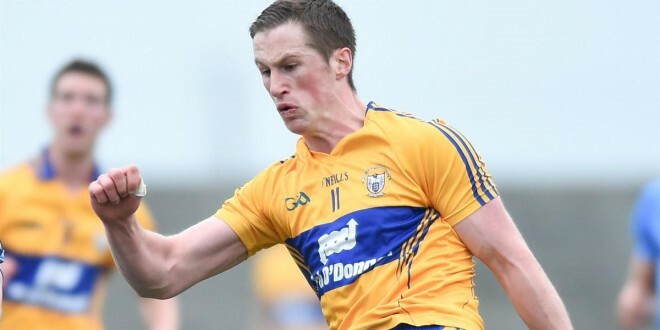 Clare will play Roscommon in round 4 A of the football qualifiers on Saturday next. 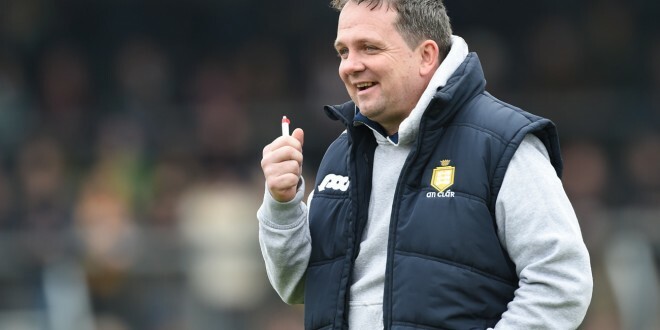 Fresh from their impressive victory over Sligo, they have been drawn against another Connacht side as they go in search of an All-Ireland quarter final date. 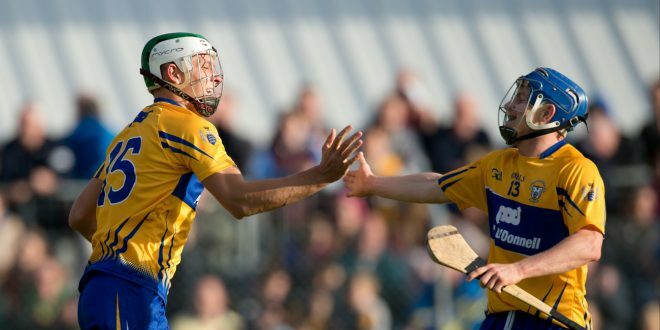 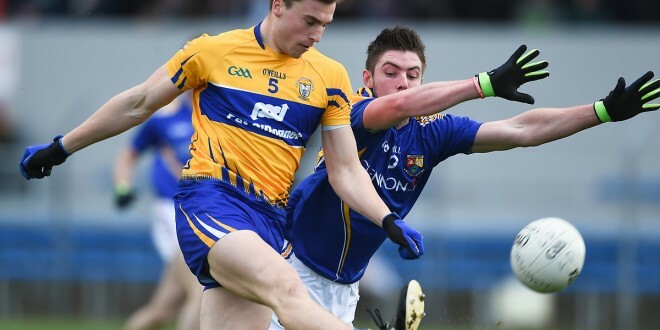 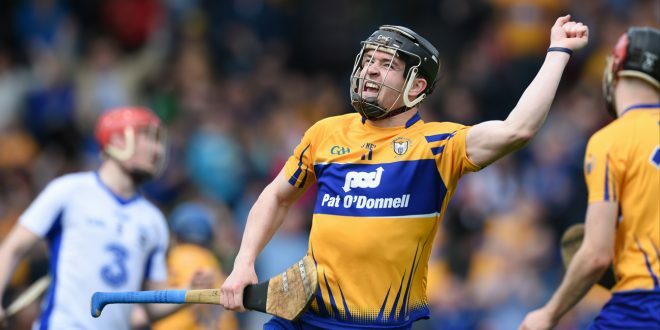 Roscommon suffered a comprehensive defeat at the hands of Galway in the Connacht final replay at McHale Park in Castlebar on Sunday. 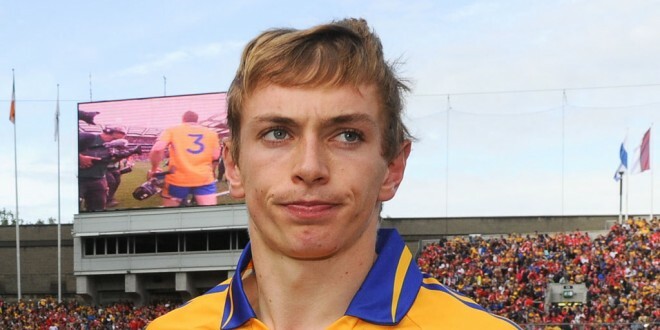 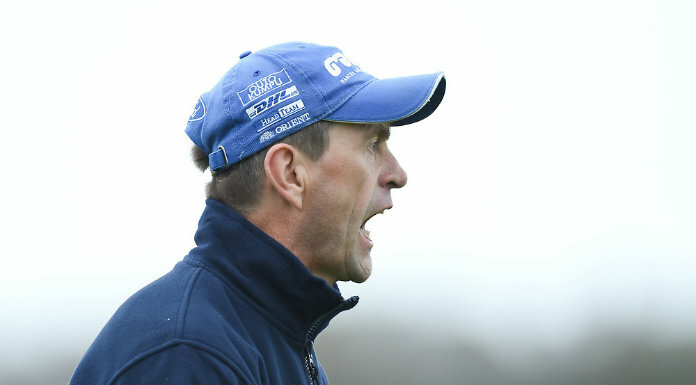 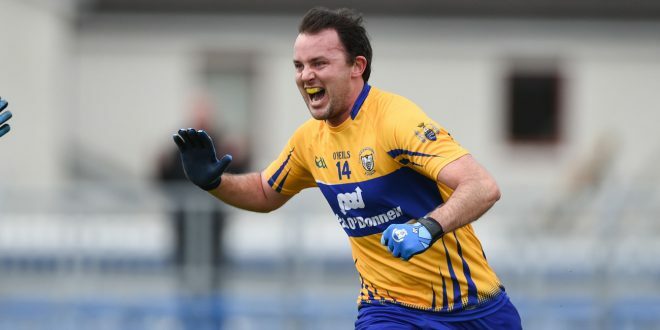 Interestingly, Rossies coach Liam McHale is a former Clare coach and when he was involved with the Banner side a few years back a number of the current team were in the Clare panel. 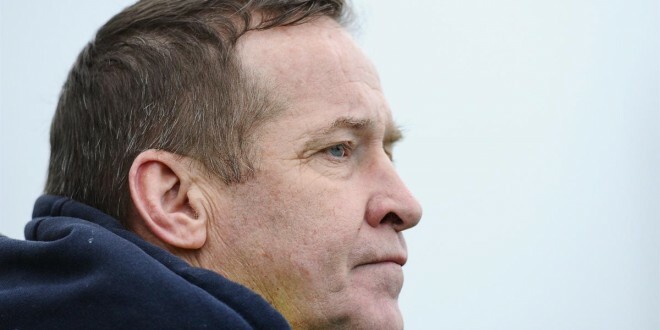 The match will take place at Pearse stadium in Salthill on Saturday at 3p.m.